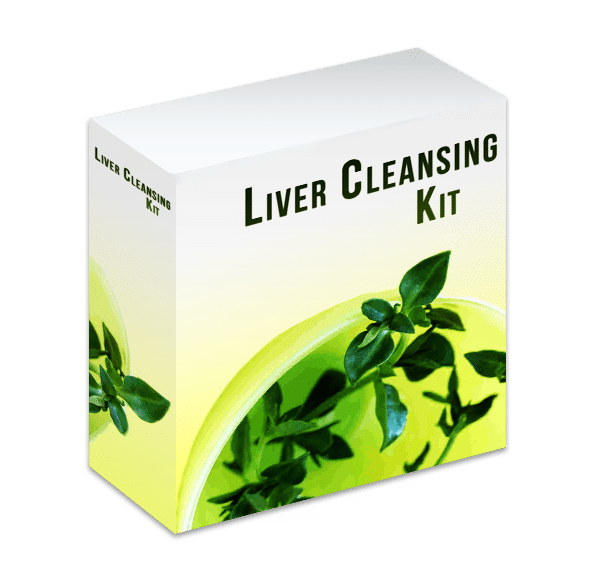 Liver Cleansing Kit is a powerful herbal formula for cleansing and detoxifying the liver and gallbladder, which helps remove toxins, cleanse blood and protects against liver damage caused by rich foods, alcohol, toxins, drugs/medications, chemical pollutants and supporting liver optimal functioning which helps to boost fertility and overall health. 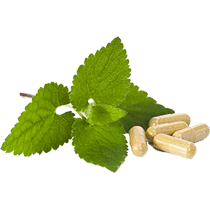 Liver is very important to our 100% well-being that many healers maintain and believe that almost all diseases cannot develop in the body, if the liver is functioning in an efficient, healthy manner. Conversely, an unhealthy liver is very likely at the root of most serious health problems. Liver Cleansing Kit is an important factor for fertility and overall health.